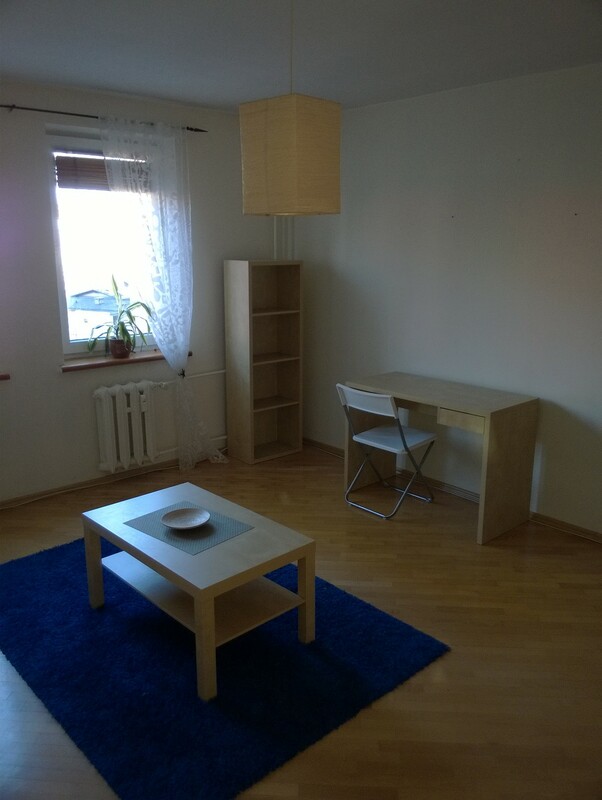 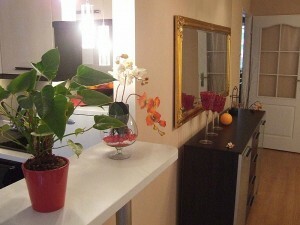 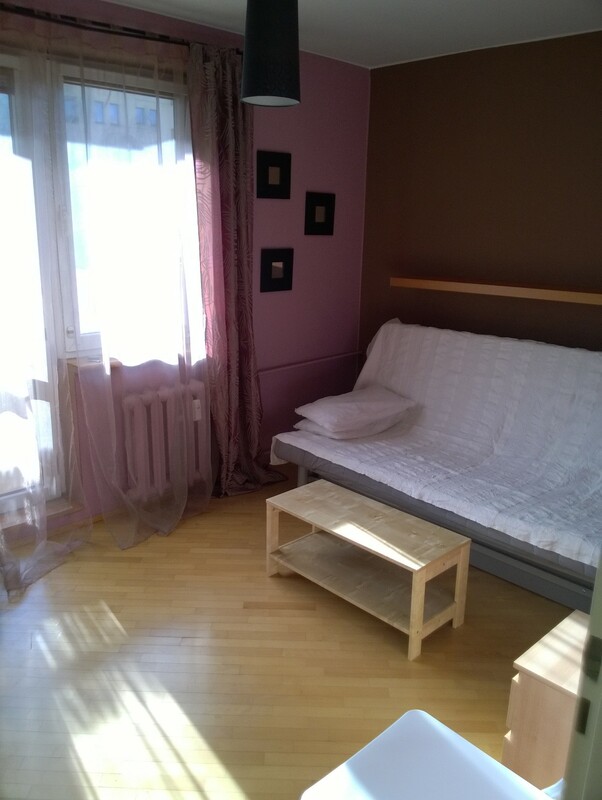 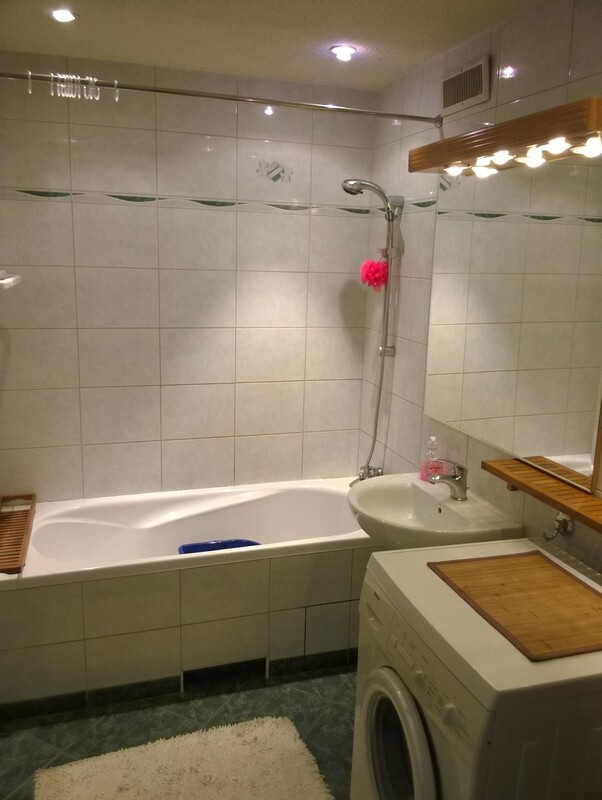 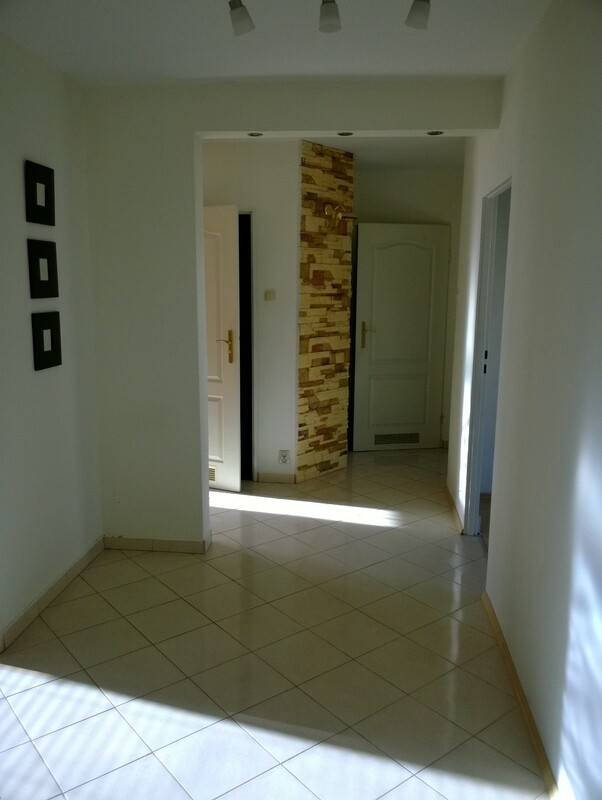 Fully furnished 3 room flat located near University of Technology. 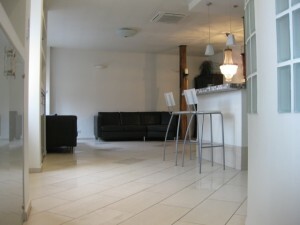 This flat doesn't suit you? 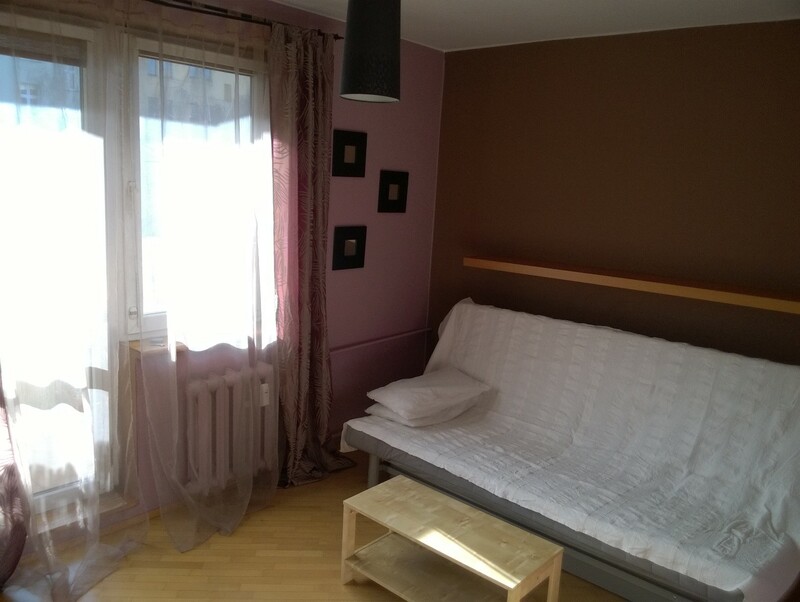 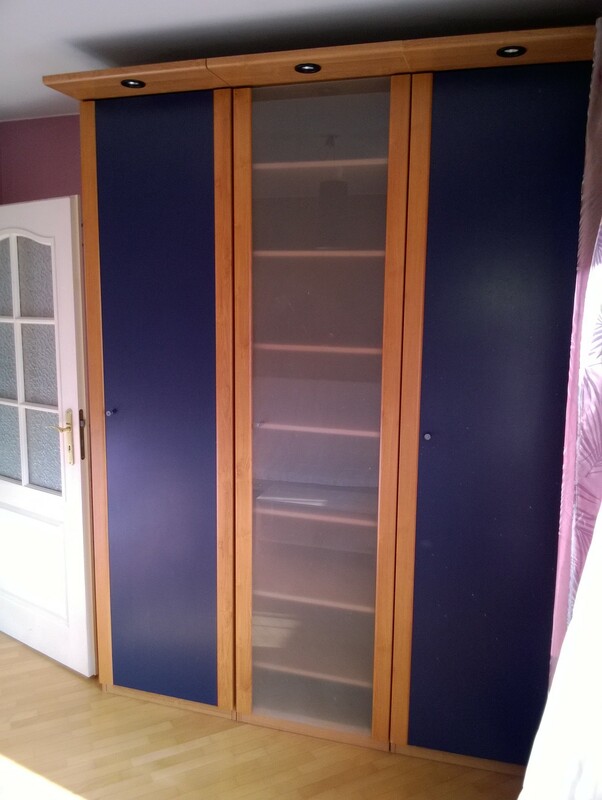 Tell us what are you looking for and we will find a flat in Wroclaw for you!